Be Known for Something : Discover Your Church Communication Thread / Communication Strategy / 3 Things You Must Get Right on Your Church Website. I met with a new client in Indiana this week. When I go to a new place, I often use hotwire.com to help me find a nice hotel for a reasonable price. It’s all about value when I travel. I add the hotel address to my calendar so that when I land at an airport, I click on the address and my iPhone gives me directions. This time, once I arrived in the city, the directions seemed odd. I continued following them and ended up in front of a house. I double checked the address and realized it was a bit different from where I was so I asked Siri for directions to the hotel name. It took me to another part of town. I still didn’t see the hotel. Finally I called the hotel. The person answering said “you’re using a GPS, right? ‘Cause this happens all the time”. She proceeded to tell me that the address was wrong on their website. If there’s one thing you need to ensure; it’s your address. For accommodations. And for you. A Church. Holiday season often brings visitors who’ve never been to your church. This is all a good thing! 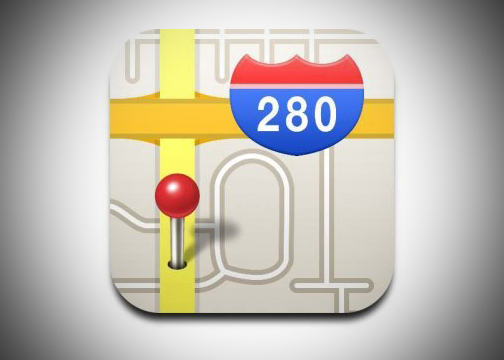 Address: make sure it’s listed in such a way that a mobile device can click on it to give directions. Actually try it! You should also have the ability to “map it” if someone is on a desktop computer. Service times: your “regular” ones and your special holiday ones. Make sure they’re on your home page — or one click away. Calendar: keep your calendar current. Visitors look at it to see what you’re doing; what you emphasize; who you offer events/activities for. There really is no excuse for errors on your website. People rely on the information and you need to maintain it with this in mind. If not, your visitors will end up as frustrated as I was with the hotel. But I needed to sleep somewhere; and people will often decide not to bother going to your church.